Indianapolis-based psych/power-pop band S.M. 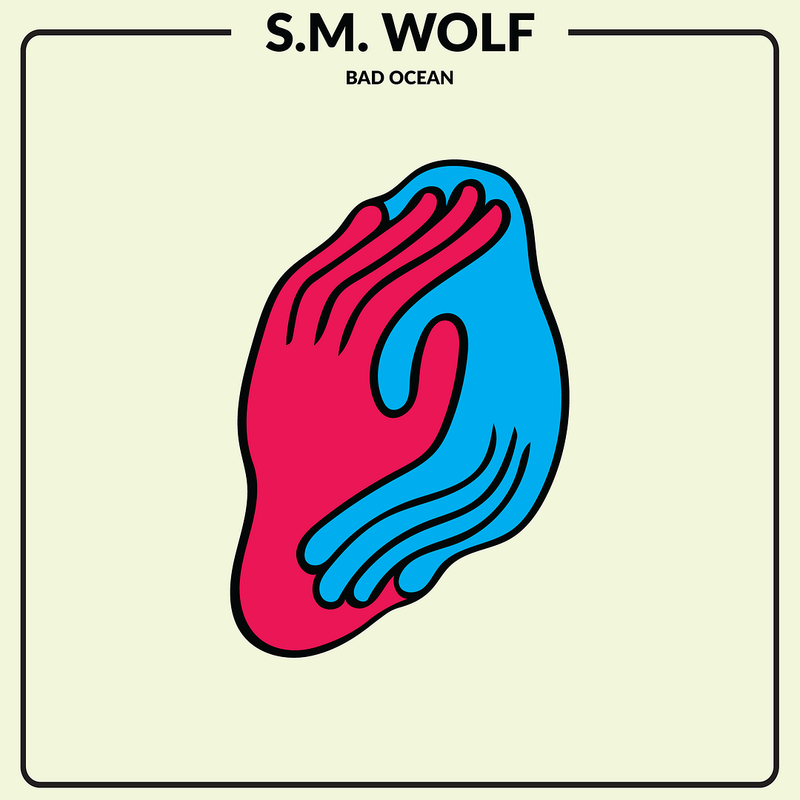 Wolf have recently released their sophomore album Bad Ocean through PIAPTK Records. The band, led by elementary school teacher Adam Gross, has been impressing midwest audiences since 2015 and create an updated sound comparable to many mid-to-late-90s alt-rockers, like Weezer, Ozma, and Nada Surf. You can check the album’s lead single, “The Station” below, and stream all of Bad Ocean on Spotify.